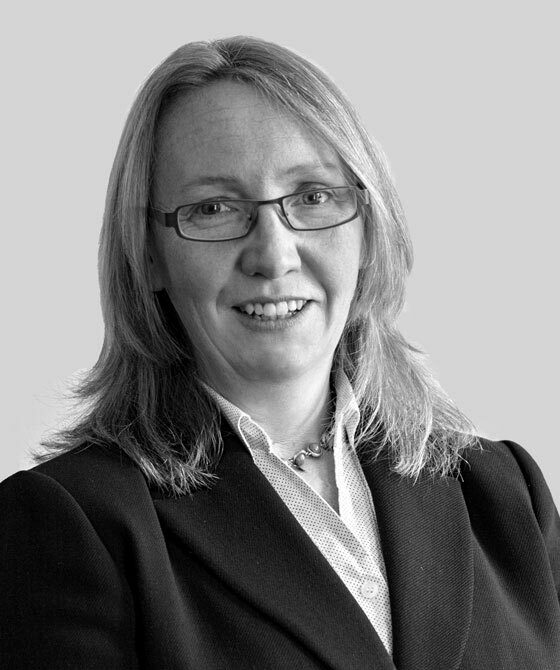 Catherine undertakes work in all areas of Family Law, including Children, Public and Private Law. Re: N (preliminary hearing reported at  1 FLR 134). Final hearing lasted 5 weeks. Acts for both applicants and respondents in Family Law Act injunctions and committal applications, including Occupation Orders. Catherine is a Member of the Family Law Bar Association.